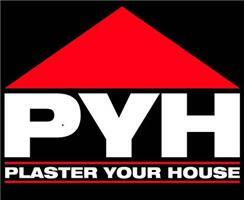 PYH - Plaster Your House - Damp Proofer, Plasterer based in Todmorden, West Yorkshire. Are you looking for a local Plasterer in the North of England? PYH – Plaster Your House is a trusted plastering company with a flourishing reputation for the provision of high quality plastering services and great customer service. The business continues to be built on customer satisfaction and referrals, we are perfectionists and never leave a job until we’re 100% satisfied that the customer is entirely happy with the job we have carried out. We work throughout the North of England where you will find many plastering companies but we set our selves apart by the finish and the pride we take in every job we do. We cover Yorkshire, Lancashire, Manchester and the surrounding areas.